I've started an agency. Click to learn more. We help businesses get more from the web through award-winning design, development and marketing, striving to create positive experiences for you and your customers. 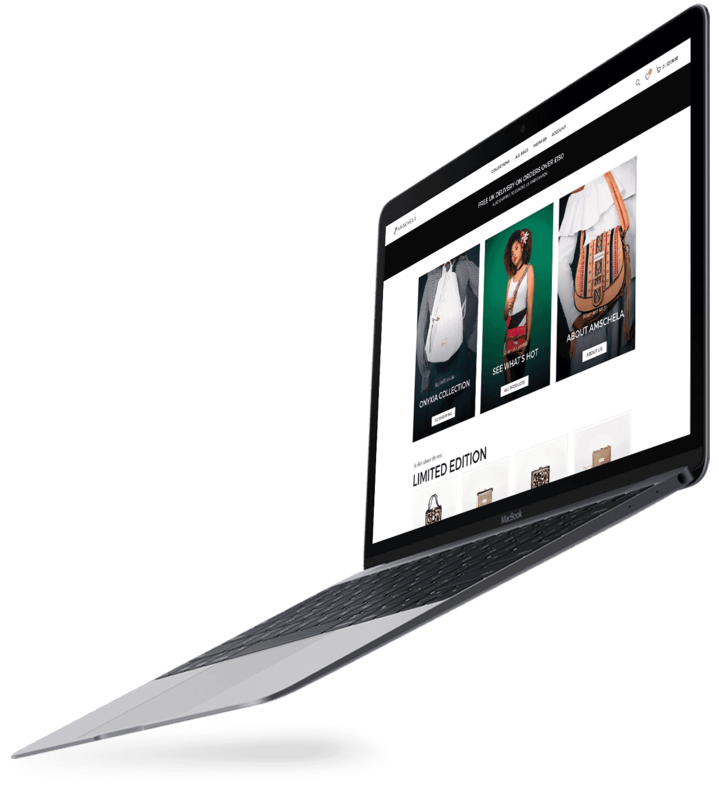 Stunning websites tailored to you and your customers with time-saving automations, search engine optimisation and a mobile-first design. Global stores with secure payment gateways, Amazon and Google Shopping integrations, product photography and legal copy taken care of. Sell more courses, train more students and reduce your workload with learning management system and email automation development. Websites especially created for those that teach or train with search engine optimisation, time-saving email automations and easy to edit content. We proactively support our clients, ensuring that their websites and marketing continuously adapt to increase both sales and customer satisfaction. To discuss your project, call 0117 290 1337 or email [email protected]. Whether you’ve prepared a brief or you’re not sure exactly what you need, we’d love to help. "When we increase our ad spend, we don't see an increase in sales"
Want to chat? We're available Monday - Friday, 9am until 5pm. We’re about building long-lasting, personal relationships with our clients. We don’t just develop a site or strategy; we implement it, we proactively support you through your business’ growth and we’re only ever a phone call away.